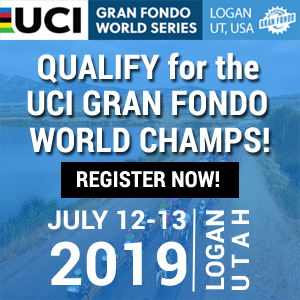 Golden, Colorado, August 29th - Hundreds of cyclists from all over Colorado and the U.S. converged on Golden to tackle one of America's hardest Gran Fondo's. 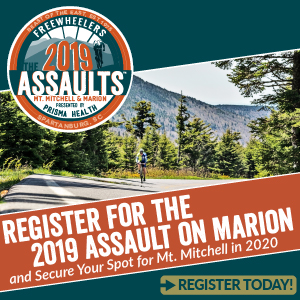 It started by tracing the route of the inaugural USA Pro Cycling Challenge towards continental divide and featured some of the same roads used in the Coors Classic and featured in the movie American Flyers and featured over 10,000 feet of climbing. Kevin Costner’s classic cycling film American Flyers that was set in the town of Golden. 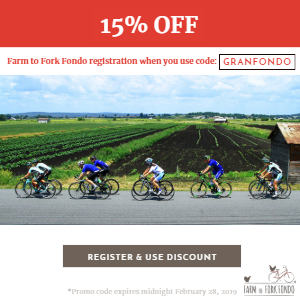 In part, the Golden Gran Fondo is a scenic ride of casual nature that cyclists like to do with friends. 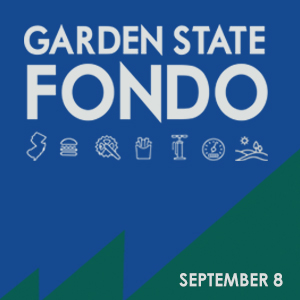 But it also has a reputation of being one of the most challenging Gran Fondo's in the U.S. 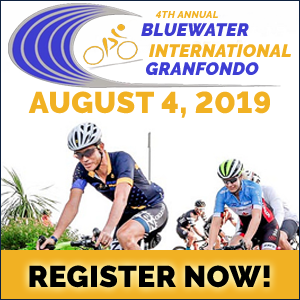 The Gran Fondo featured 4 timed climbs including Pine Ridge, Tremont Mountain and Twin Spruce for cyclists to compete for individual and team prizes with a cash prize purse of around $2,000 dollars. 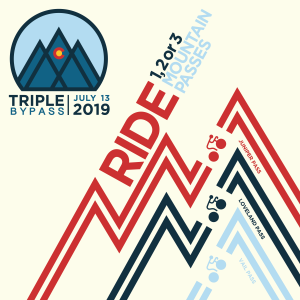 Due to road construction, the timed section of Twin Spruce replaced Drew Hill and an additonal timed section added between Pine Ridge and Tremont Mountain. Primal Audi Denver's Team consisted of Kip Taylor, Ian London, Austin Stephens and Kyle Thomas. 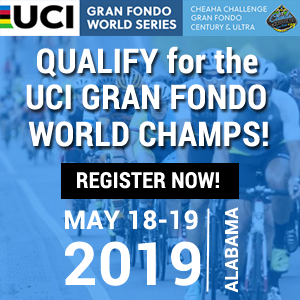 Kip Taylor, who races for the team and was the fastest man in the individual category of the combined times across the 4 climbs, recently rode the Tour of the Gila and competed in the Bob Cook Memorial Mt Evans Hill Climb. Runner's up in the team prize were Team USA Cycling consisting of USA Cycling CEO Derek Bouchard-Hall, Jeffery Hanson, Brent Westenburg and Shane Garman. For the women, local rider, Angela Des Cognets was the fastest female in the Gran Fondo. “You get to ride with your buddies,” said Marty Quinn, one of the event organizers. “Everybody rides together on the same course. But if you want to win, you have to go all out. You’ll feel great having completed such a challenge." "This year’s beneficiary was the Golden Optimists Club, a bicycle-recycle program that provides bikes to community members in need. 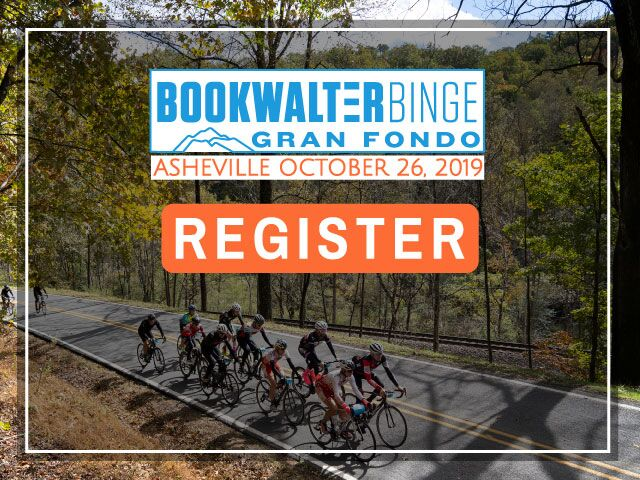 Plus a number of community organizations — local Boy Scouts, Gilpin County Schools, the Golden Bike Shop and Pedal Pushers racing, to name a few — all helped out during the race" Quinn said. 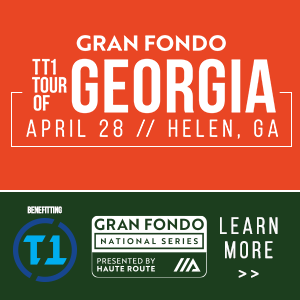 The Giordana GFNCS series culminates in the final round in Maryland on Sunday September 18, 2016.